Look at our unbeatable rates! The 8 hour test rescue crash course is for pupils who are at TEST STANDARD or have recently failed a driving test. 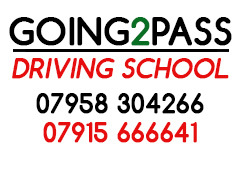 This course can be taken over 2/3 days, with the practical driving test on the last day. The 12 hour crash course is for the confident individual, who may have recently failed a driving test and needs only to correct a couple of areas and gain some experience with professional guidance. This course can be taken over 3/4 days, with the practical test on the last day. The 18 hour maximum intensity crash course is designed for pupils who will already have gained some experience of driving. Manoeuvres may need to be covered. This course can be taken over 6/7 days. The 23 hour crash course is for the individual who has limited experience, but may not have attempted manoeuvres or more complex junctions or roundabouts. This course can be taken over 7-10 days. The 30 hour novice crash course is designed for the beginner - a confident individual who picks up practical skills quickly. The pupil may have basic clutch control and gear changing skills. This course can be taken over 7-10 days. 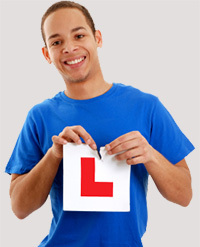 ** Whilst every endeavour will be made to ensure the learner reaches the required standard for taking the practical driving test, Crash Courses Driving School cannot guarantee that you will pass your test.